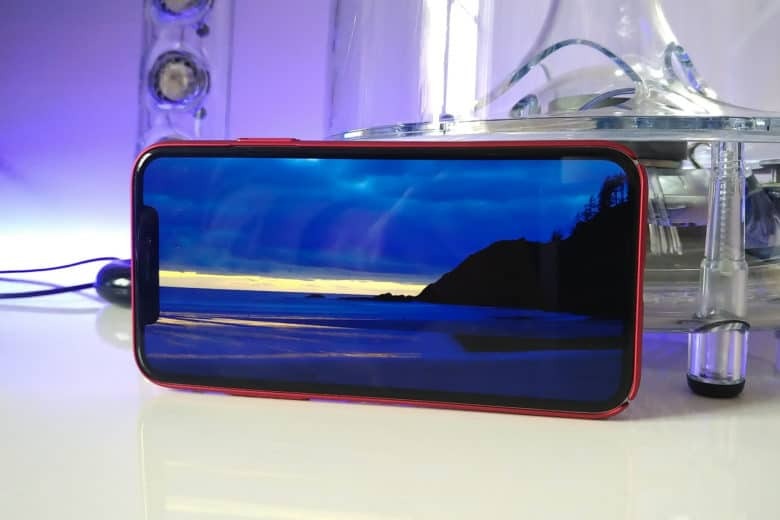 You can now enjoy YouTube videos in fullscreen and super-sharp 1440p on iPhone X. You’ll need the latest version of the app, which adds “pinch to zoom” functionality, available from the App Store now. We just got tipped an email from a reader who emailed Apple VP of Mac Software Engineering Craig Federighi. 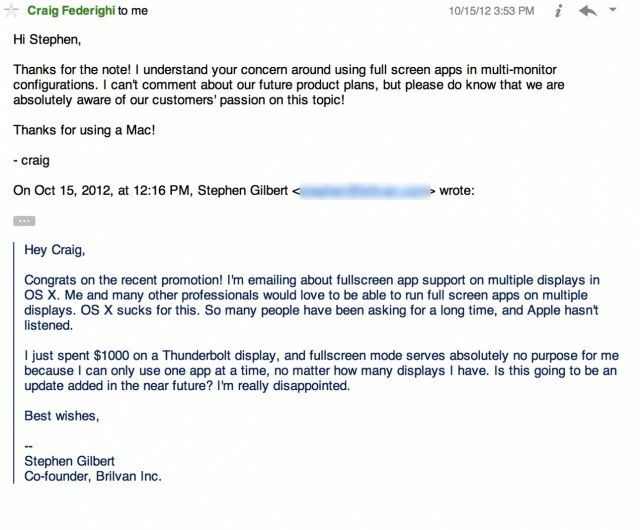 Cult of Mac reader Stephen Gilbert emailed Federighi about not being able to use fullscreen Mac apps on multiple displays. When you make an app enter fullscreen mode in Lion or Mountain Lion, it will fill one display and blackout your secondary monitor. For some reason Apple doesn’t allow you to use an app in fullscreen mode while viewing content on another display, and it’s annoying. For instance, entering fullscreen mode for an iTunes movie will make it impossible to use your second display while the video is playing. Not exactly an optimal experience for those who fancy lots of screen real estate. We’ve all been itching to get our hands on iOS 6 since it got its first unveiling at WWDC back in June, and today, three months after that announcement, the software finally gets its public debut. Apple’s packed a ton of new features into this update, including some major new features like Map and Passbook, plus some enhancements to existing apps and features, such as new Siri capabilities and a VIP inbox in Mail. Apple’s been promoting some of these features on its website, but there are tons you may not have heard about. 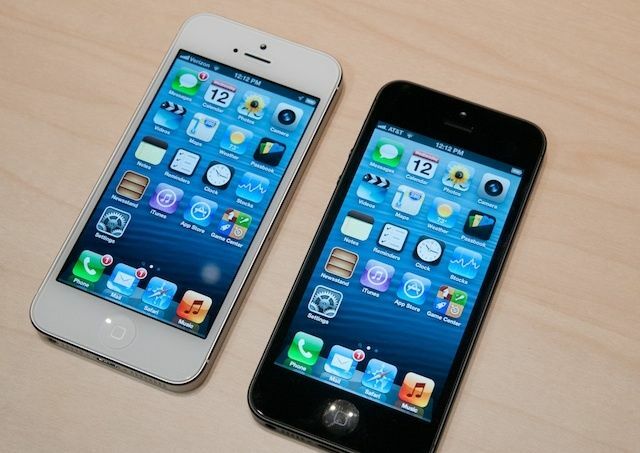 With that said, here’s your comprehensive guide to everything that’s new in iOS 6. 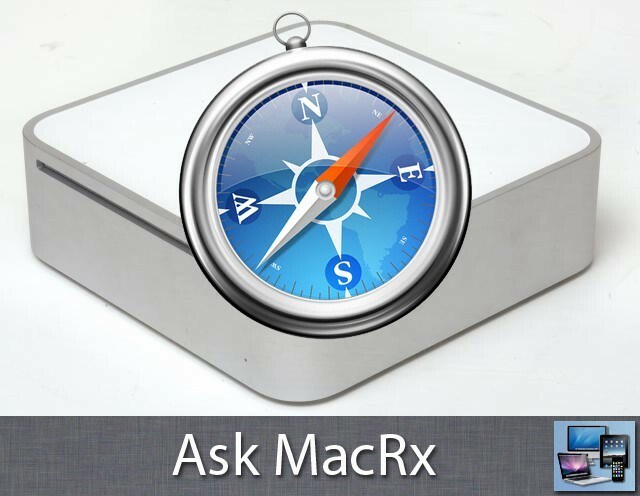 We are a group of mac users that can not figure out why or how to get our Safari to be a true fullscreen app when we click on a link to start safari. So here is what we struggle with: how to get safari on Lion to open links in true fullscreen without the toolbar in the top?